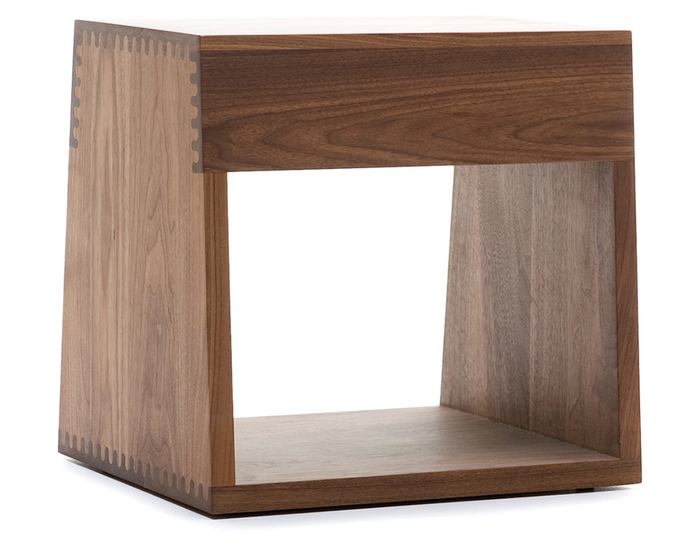 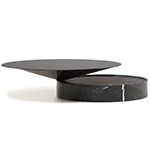 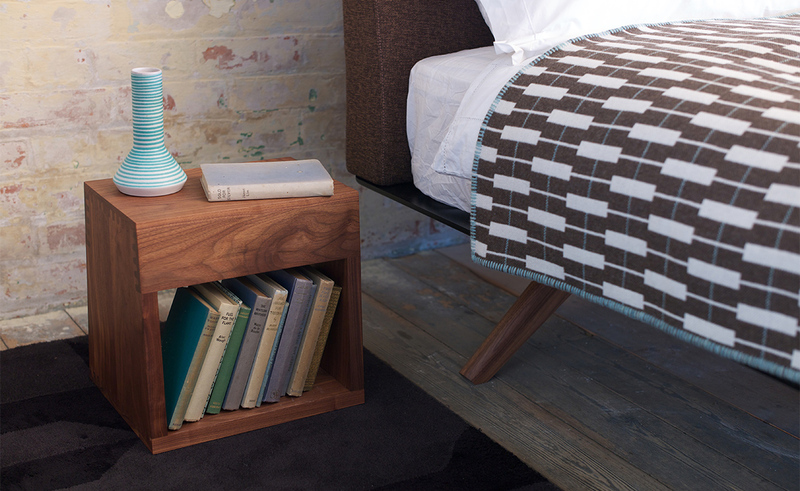 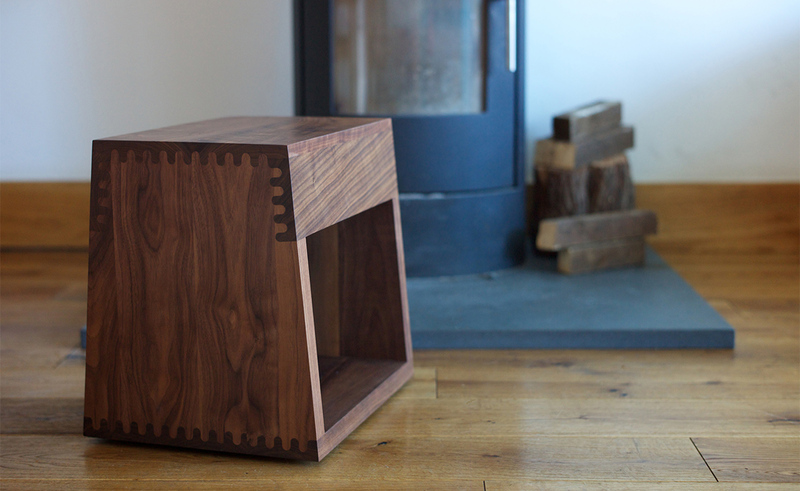 Maia is an object of non-specified use that can be used as a side table, stool or step. 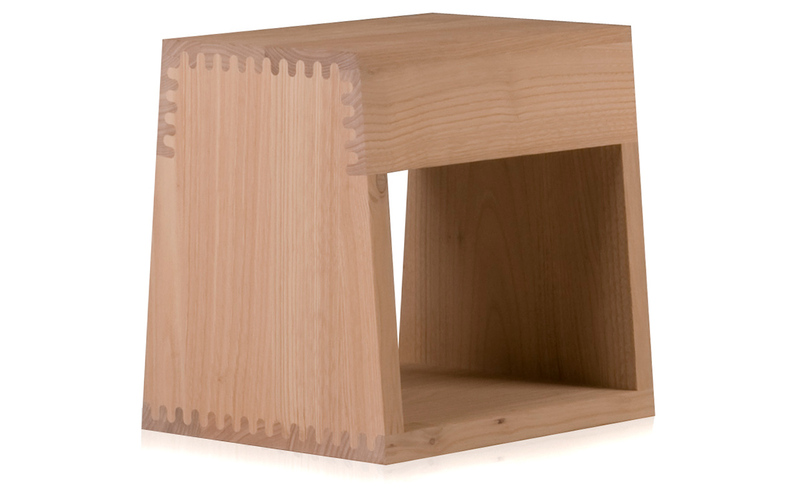 Maia is made from solid wood and features complex joinery created by CNC technology. 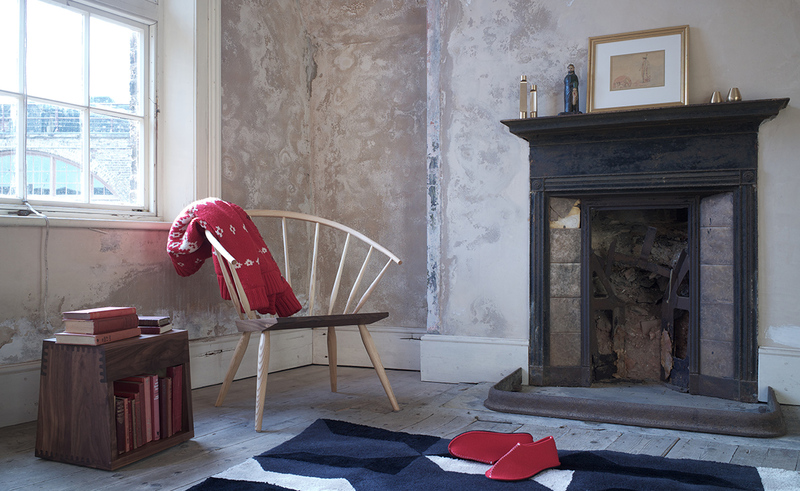 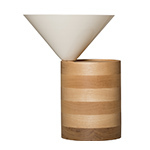 The product reflects Matthew Hilton's love of craft - both technological and traditional. 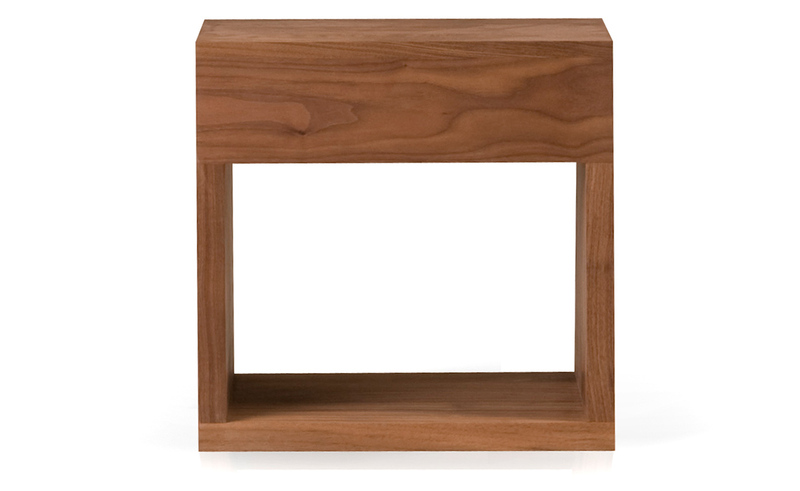 Tall Maia features larger overall proportions than the original Maia. 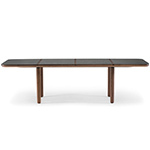 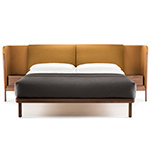 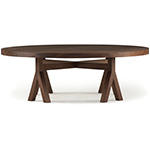 Designed by Matthew Hilton for his eponymous brand, and manufactured by De La Espada craftsmen. 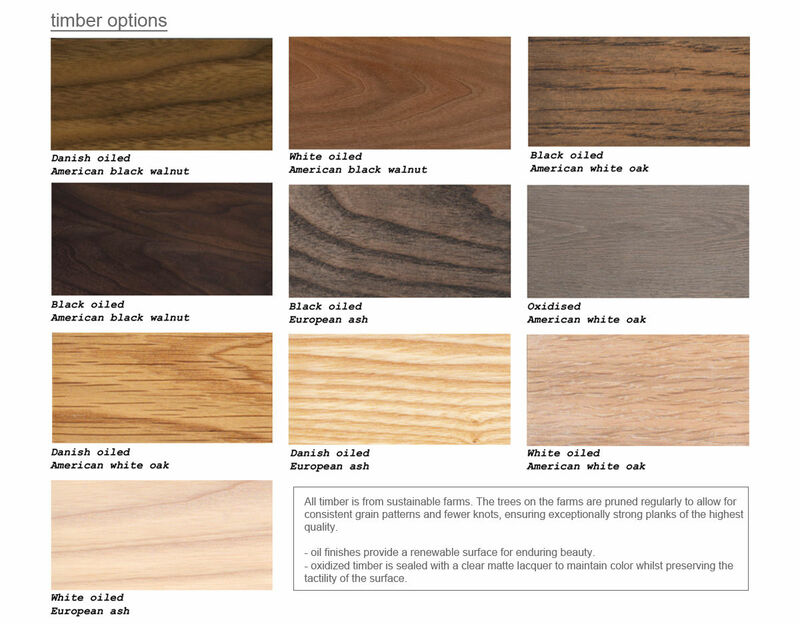 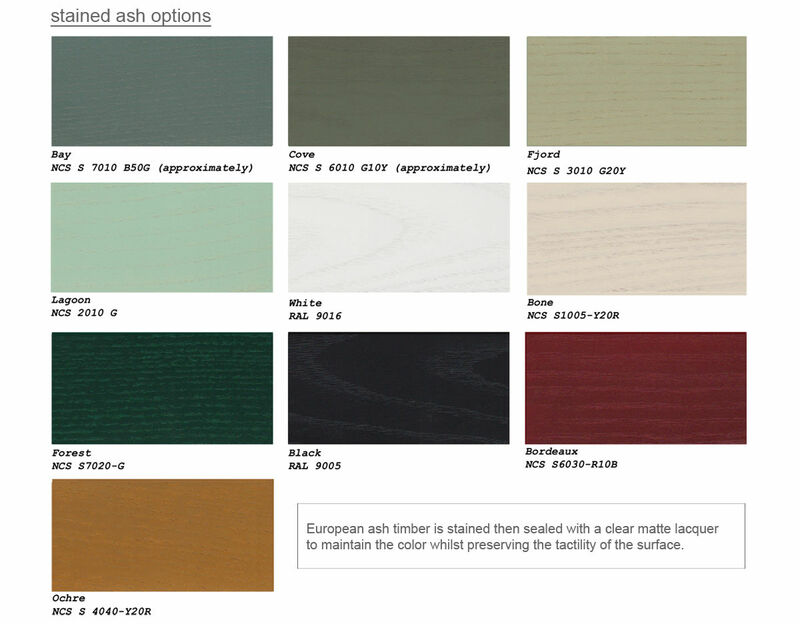 Maia is offered in two sizes in your choice of American black walnut, American white oak, or European Ash in a range of finishes. 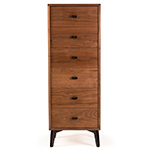 $920.00 + $295.00 curbside delivery in the continental U.S.